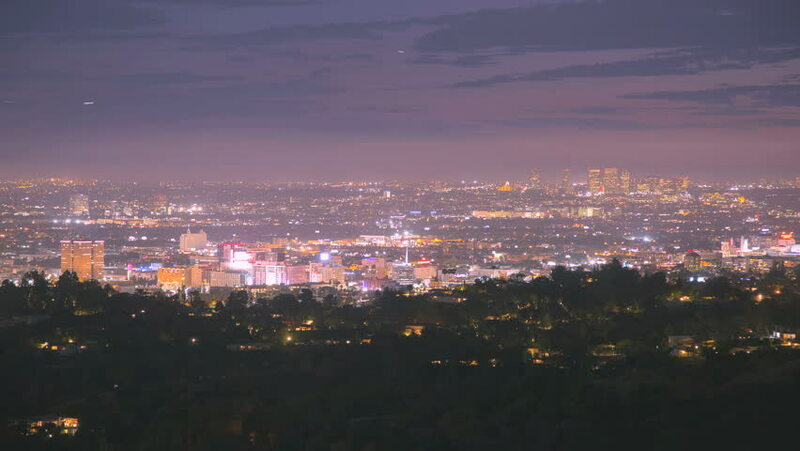 hd00:13Los Angeles City Glowing at Night in wide timelapse. Includes downtown city skyline and Griffith Observatory. 4k00:124K Ultra Wide Night Timelapse Of Los Angeles Glowing at Night. Includes downtown city skyline and Griffith Observatory. 4k00:10Time lapse of Dharamsala, India. hd00:10An extreme wide shot of an Irish urban place. An airplane is seen flying in the shot.